Development has always been one of the core principals of Vas Promotions business philosophy. Managing Director, Vasile Topciu considers that focus to be vital in helping the firm to attract and retain top talent. Mr. Topciu is a passionate business coach and mentor who relishes the opportunity to help people to achieve their goals and fulfil their potential. The business owner has a proven track record of developing aspiring professionals into successful businessmen and women. Since their inception, Vas Promotions has implemented a culture of development; with on-going education and training. Mr. Topciu believes that education is crucial for people to prosper and that to guarantee success, self-development is essential. Mr. Topciu recognises that as the firm’s workforce progress their business development, it simultaneously has an impact on the firm’s productivity and opportunity to expand. 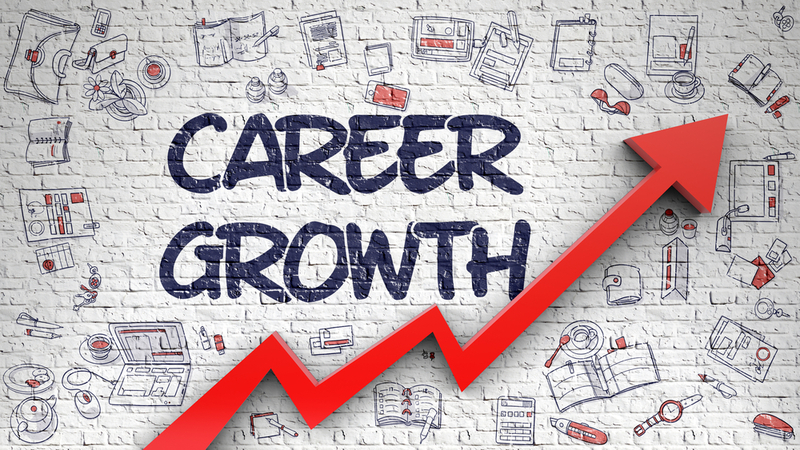 The award-winning entrepreneur has revealed the three strategies the firm implements to help their workforce progress their careers. Mr. Topciu considers weekly evaluations to be imperative to assist their brand representative’s growth. ‘Weekly evaluations allow our management team to make sure our people are on track to achieve their goals, and if not, put action plans in place to rectify that. Feedback is critical for development,’ commented Mr. Topciu. Vas Promotions host weekly educational and motivational workshops and seminars, specifically designed to help the firm’s workforce to up-skill. ‘No matter what stage of your career you are at, there is always more to learn,’ commented Mr. Topciu. 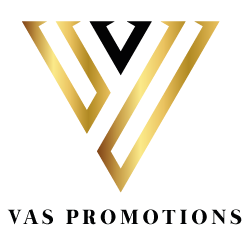 Vas Promotions are in the fortunate position to be able to take their business on the road. As a result, they frequently run business trips across the country. Mr. Topciu is a travel enthusiast, and he believes that travelling offers an excellent opportunity to grow both personally and professionally. During business trips, the team spends time with business associates all over the country, which allows them to observe different ways of working and new strategies they can implement.